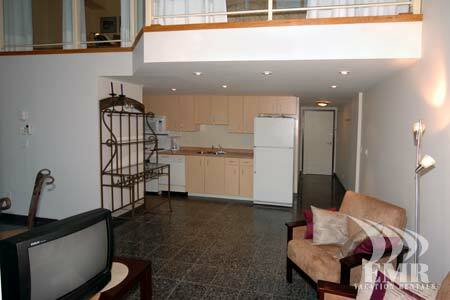 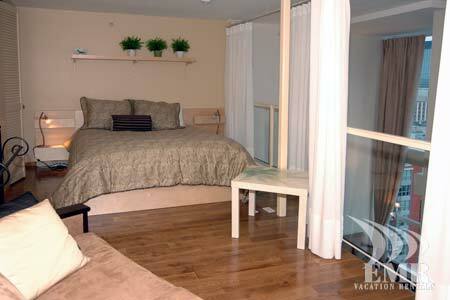 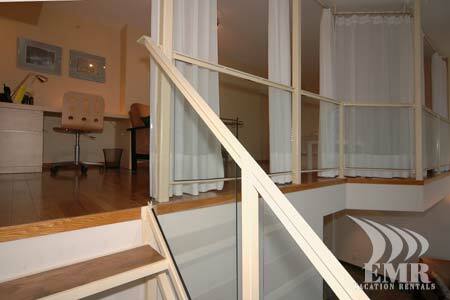 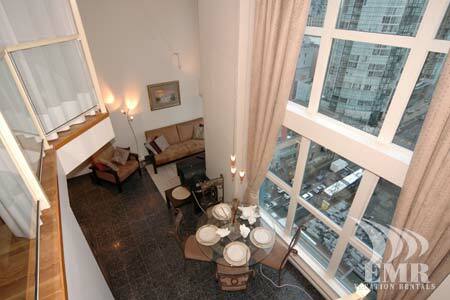 This one bedroom loft condo is in downtown Vancouver. 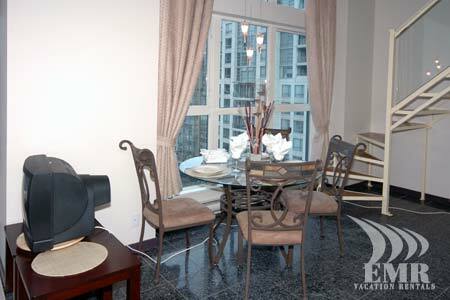 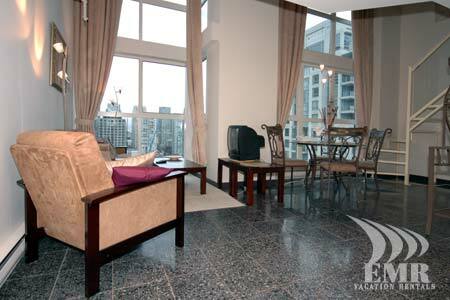 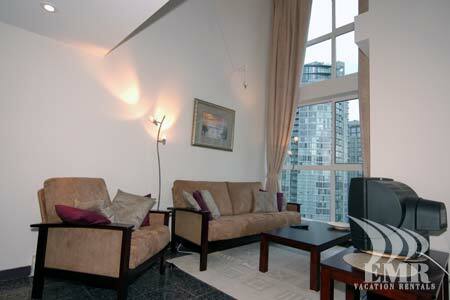 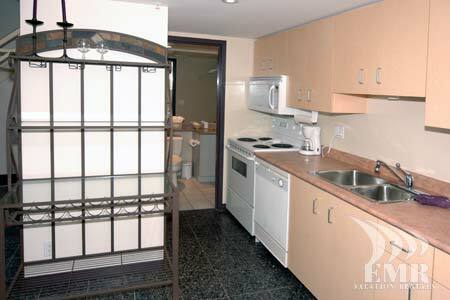 It is a short walk to Robson St and Yaletown with shops, boutiques, and the finest restaurants Vancouver has to offer. 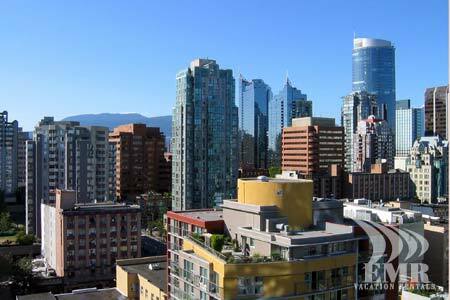 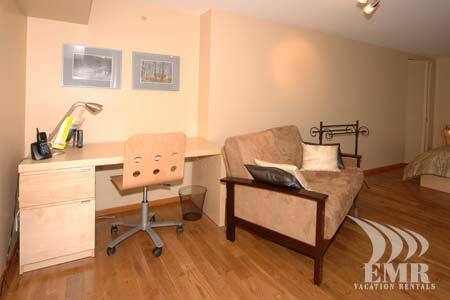 The unit has secure underground parking and mountain views. 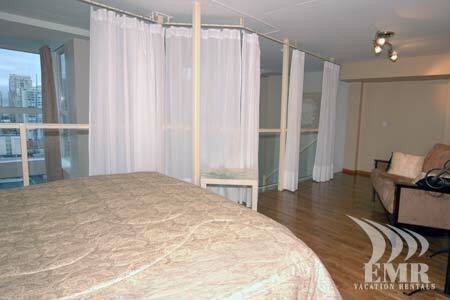 A great location at affordable rates.